This short course will focus on learning about safety and daily operations of cattle farms for women. The workshops are designed to provide networking and a comfortable space for women in learn in. The workshop will be held in three different locations across the state through the month of March. 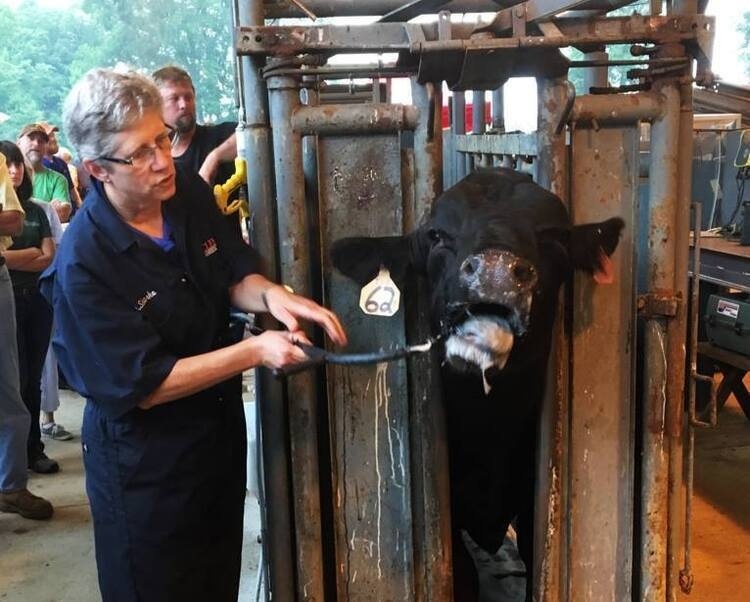 Participants will become BQA (Beef Quality Assurance) certified, and will learn and practice proper techniques for operating a tractor and a truck and trailer. Participants will also have their 2018 SC Cattleman's Association dues paid, which also gets you a discounted rate to see Temple Grandin in Clemson in April!